It took me a little over a week to read this book, and I am already revisiting it. 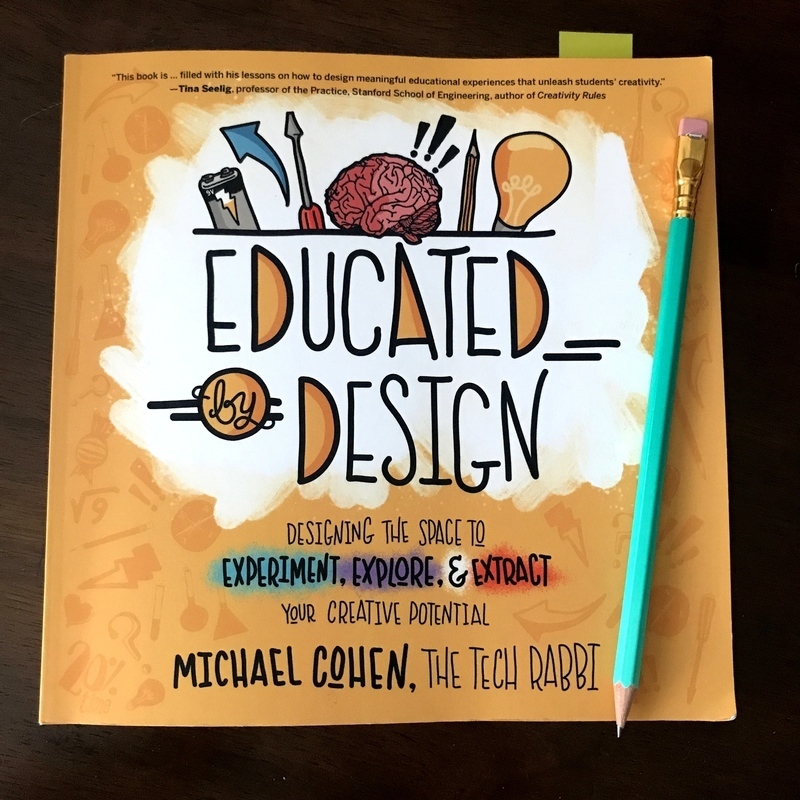 Such a great book, especially for those teachers and students who say they are not creative. 5 of our 5 stars.